Join our Nut Club for our awesome monthly deal! Simply put, I’m nuts. Nuts about nuts and nuts about new, creative challenges. 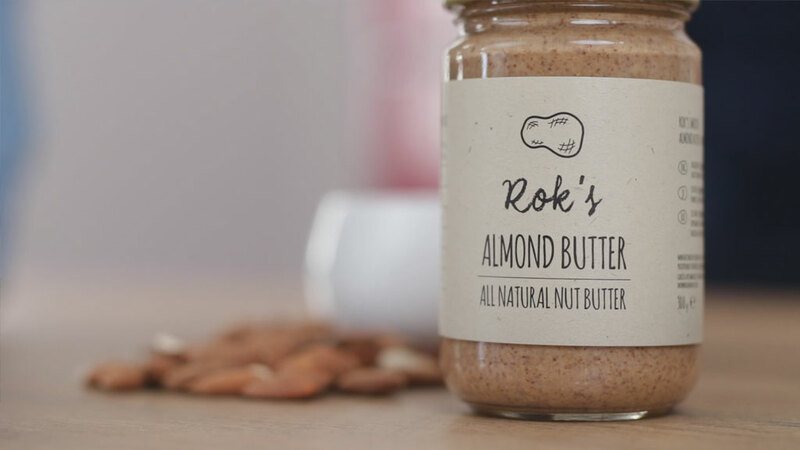 All Rok’s butters are available in our Online store, but if you want to go for a ride, you can also find us in Lidl Slovenia (on occasional promotional weeks). 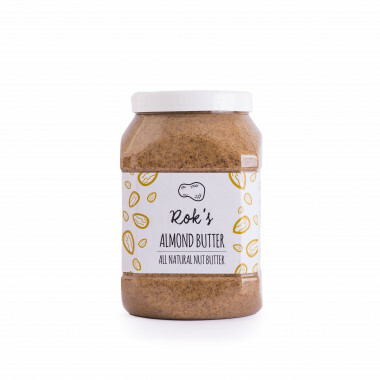 Do you eat Rok’s Peanut Butter straight off a spoon? That said, if you want to make it a little more spacial for you and your precious Rok’s Butter, let me show you what peanut and almond butter can do for you!